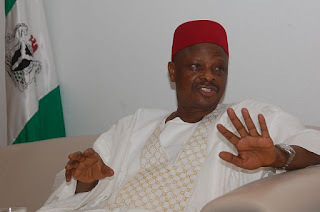 A former governor of Kano State and presidential aspirant on the platform of the Peoples Democratic Party (PDP), Senator Rabiu Musa Kwankwaso, has said he would remain in the party and work for its success even if he loses the party’s presidential primary. Kwankwaso stated this while speaking to reporters after obtaining his expression of interest and nomination forms on Friday at the PDP National Secretariat in Abuja. He also said that if the party’s leadership agreed on consensus, he would abide by the decision. Kwankwaso recalled that he came second at the presidential primary election of the APC prior to the 2015 general elections, but remained calm, adding that “I don’t think anything will happen differently if I am not the winner at the primary.